This is a co-educational programme offered at the NGS Liberty Campus. 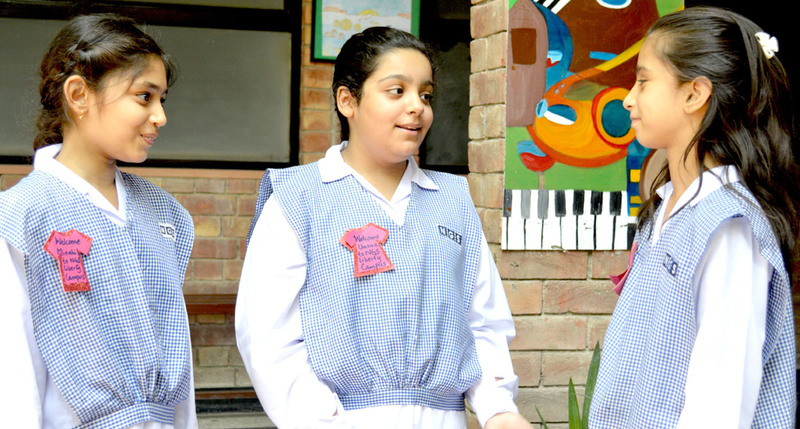 The Middle School programme is essentially a pre O-level programme. The curriculum sets a sound base and prepares students for the O-level. There is a lot of stress on English language and Mathematics. Sciences and other subjects are mainly learned through project work.